Geiger rose to fame with his single “For You I Will” which starred Kristin Cavallari as the leading lady in the music video. Teddy Geiger at the 65th Annual BMI Pop Awards held at the Beverly Wilshire Four Seasons Hotel on May 9, 2017 in Beverly Hills, California. 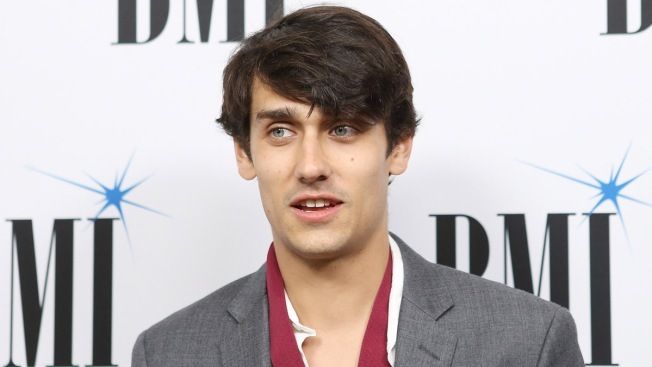 Singer, songwriter Teddy Geiger revealed Friday on Instagram he's transitioning to female after a follower pointed out that he looked "different." Geiger, 29, rose to fame with his 2006 single “For You I Will,” which starred Kristin Cavallari as the leading lady in the music video. “I started talking about it with a couple of close friends about a month ago and it’s given me the courage to start the process. I feel like the next step is to tell all y’all” Geiger wrote. Geiger is also the mastermind behind boy band One Direction's Midnight Memories songs "Where Do Broken Hearts Go" and "Little Black Dress." He has contributed songs for films including "Fifty Shades Darker" and "Ghostbusters." Back in 2008, Geiger landed an acting gig in "The Rocker" alongside Academy Award winner Emma Stone. Hours later, Geiger added a follow-up selfie captioned, "Woke up to so much love. I have the best friends," next to pink heart emoji.